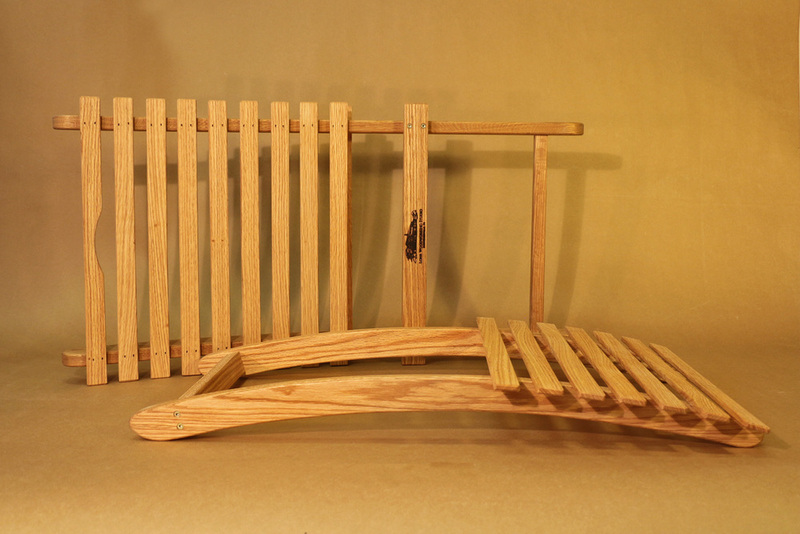 Description: These slatted chairs are perfect for outdoor backyard seating, concerts, or days in the park. The design allows for easy moving, storage, and stacking. 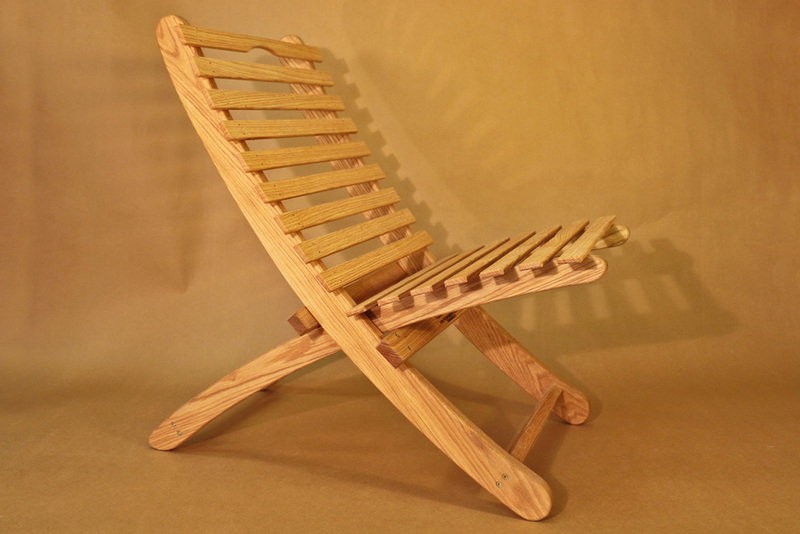 The chairs come in two parts- the seat and back- which slide quickly and simply from a chair into a single unit with a cut-in hand hold for carrying and storing. Trust us when we say, these chairs are comfy too!